Careful: That e-mail from your newly engaged friend may be just the bearer of bad news. It could be to kindly not request your presence at their wedding. 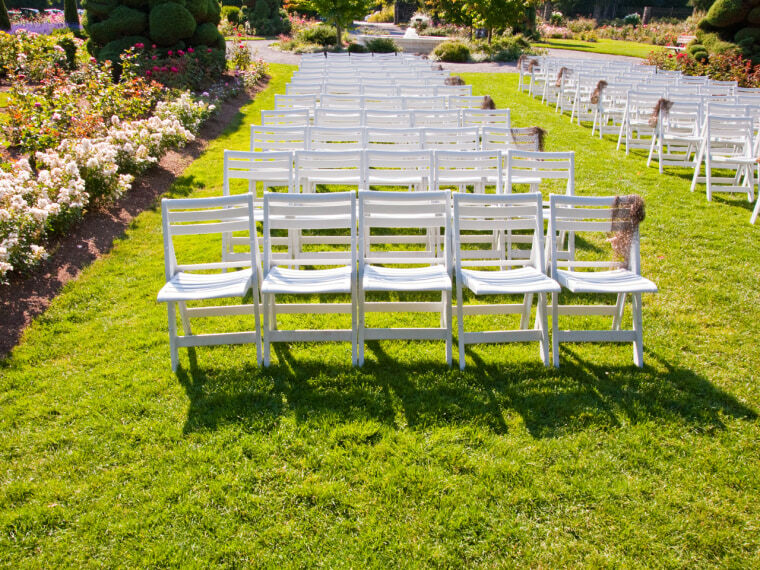 “You’re not invited” alerts are the latest trend for those brides and grooms who feel a need to confirm non-attendance. With some couples looking for more budget-friendly receptions (i.e., smaller guest lists) and social media serving as wedding announcements on steroids, some feel a need to let non-essential pals know they’ll be sitting this one out. Tatiana’s clients have done everything from personally e-mailing and sending cards to acquaintances to having their wedding planner do the dirty work for them – call and apologize on the couple’s behalf. The response? An unsurprising mix of disappointment and anger. Supposedly, sending notes to lower priority or non-guests is called for sometimes. Etiquette expert Emily Post suggests sending wedding announcements the day after one's nuptials to those left off the guest list – “to acquaintances or business associates who might wish to hear the news.” Is the “You’re not invited” alert almost the same thing, except that it's sent just sent before the wedding instead of just after? What do you think of the trend – smart or unnecessary? Let us know! Rina Raphael is a senior TODAY editor contemplating sending an "I don't want to date you" alert to George Clooney. Were fake-out proposals 2012's worst wedding trend?